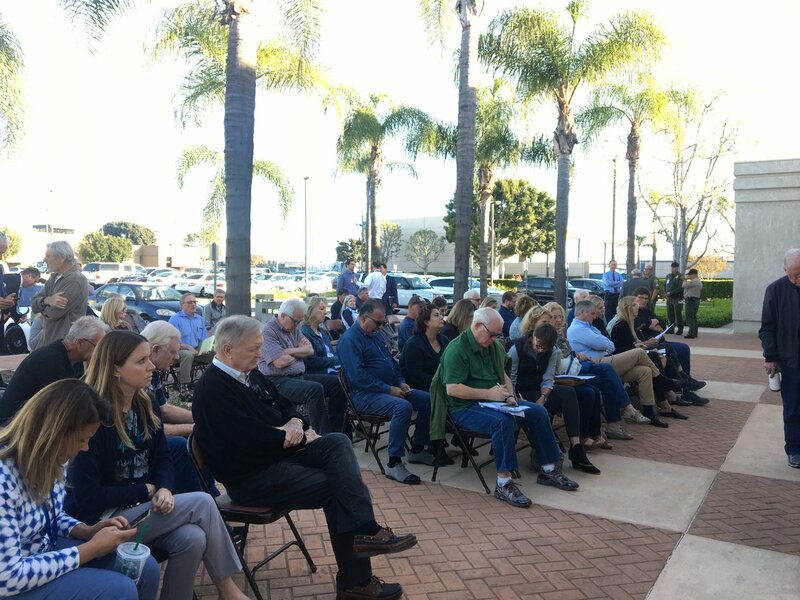 Newport Beach Daily Pilot Columnist Barbara Venezia writes about why she joined the Voice of OC board of directors as well as the future of online, non-profit news just as national journalism foundations select the Orange County-based newsroom to participate in a special fundraising match program through Dec. 31. Venezia also will chair a select group of community advisors to the Voice of OC newsroom. County Supervisors Tuesday unanimously voted to pay Voice of OC $121,396 in legal fees after losing a Superior Court case for refusing to release public records about Supervisor Todd Spitzer’s handcuffing a preacher at a Wahoo’s restaurant.